Check out the current US top 25 girls indoor track & field rankings as of December 13th. 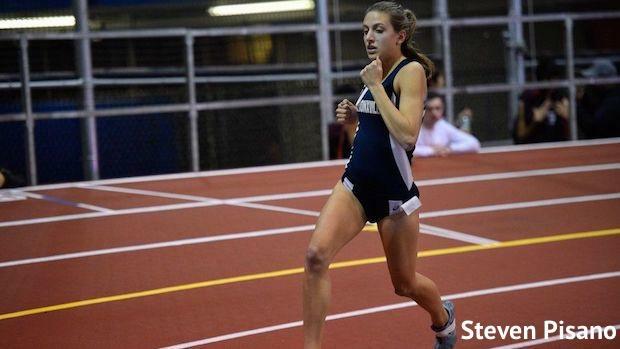 Kaitlin Ryan of Bronxville (NY) rolled to a swift early season 1K time of 2:51.77 (US #1) at the Jim Mitchell Invitational on Saturday at the Armory. Could the 2:06 half miler dip well into the 2:40's and possibly US top 10 all-time list before season's end.